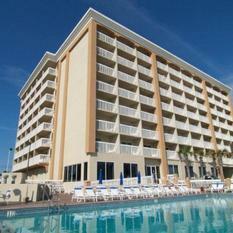 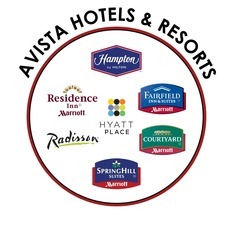 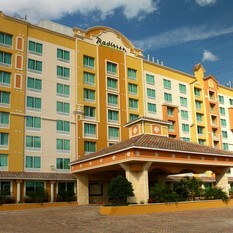 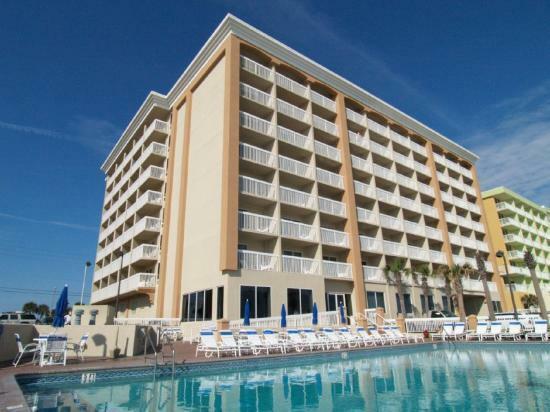 Founded in 1989, Avista Hotels & Resorts , which operates hotels in the Florida markets. 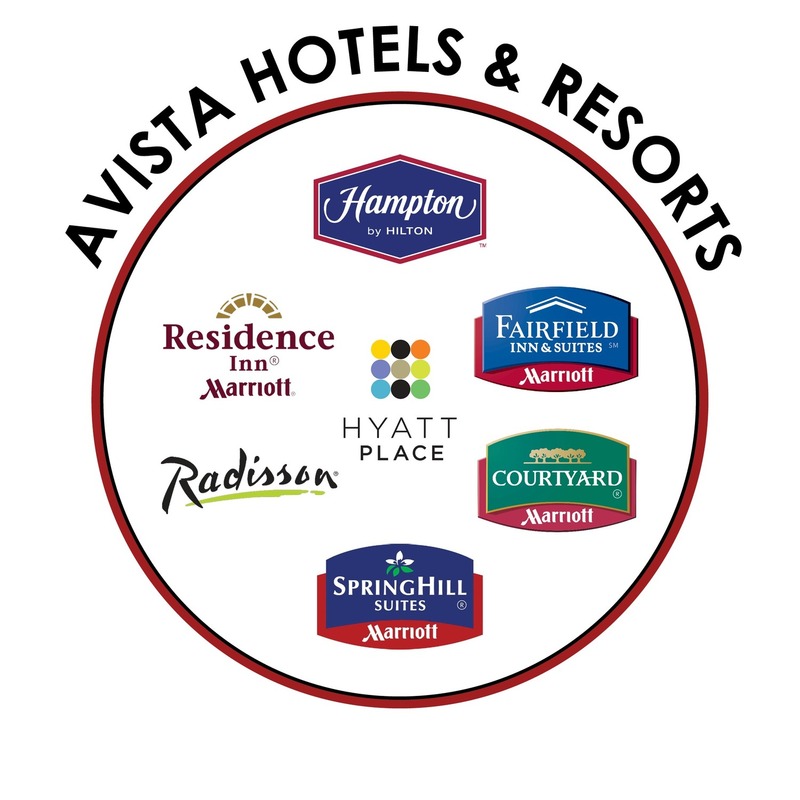 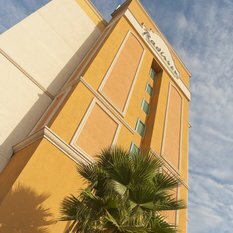 Avista Hotels include, Hyatt Place® Orlando Lake Buena Vista, Radisson® Hotel Orlando Lake Buena Vista, Fairfield Inn & Suites® Orlando, Hampton Inn® Daytona Beach Oceanfront, Hyatt Place Daytona Beach Oceanfront and the Residence Inn® Daytona Beach Oceanfront. 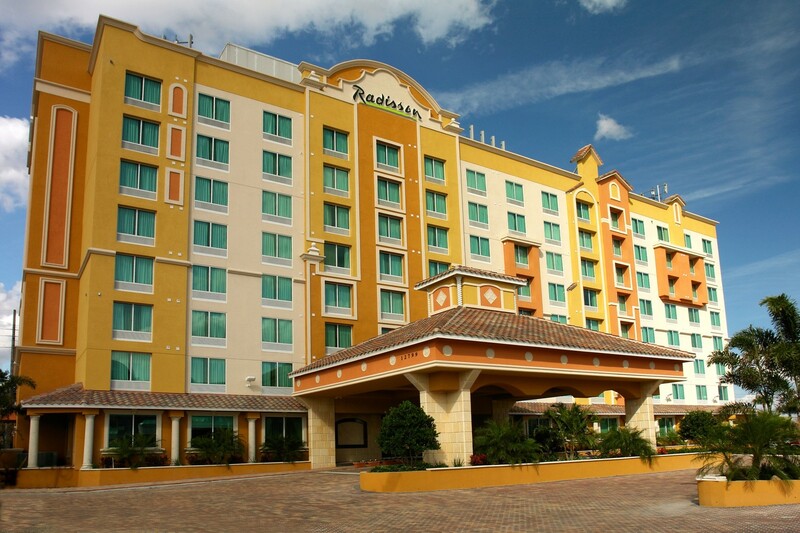 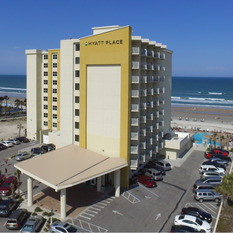 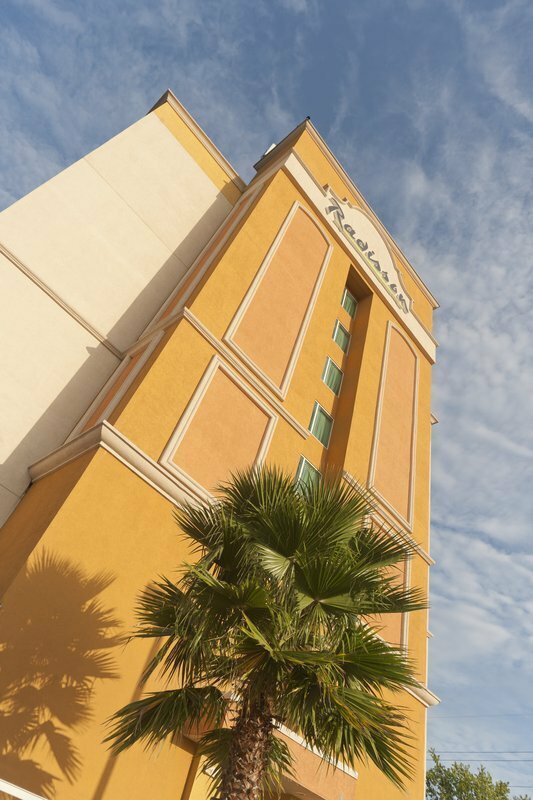 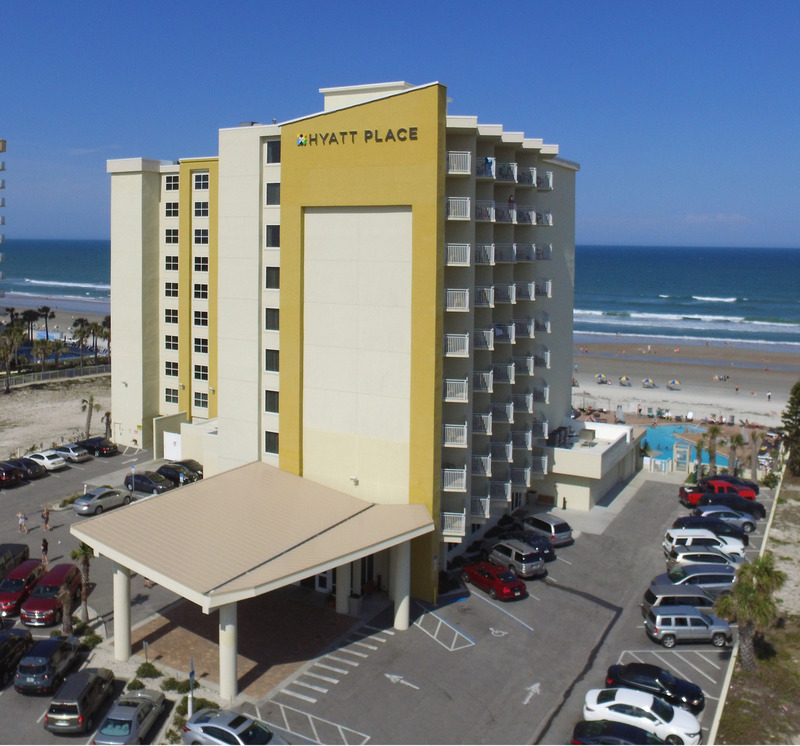 These hotels and suites are strategically located near Orlando's major tourist and business locales such as Disney World, Universal Studios, SeaWorld, the Orlando Orange County Convention Center, and world famous Daytona Beach.